Originally called ACL (Ateliers de Construction du Livradois, or Livradois Construction Workshops), Teilhol manufactured the Renault Rodeo, a plastic-bodied, light off-roader, similar to Citroën’s Mehari, from 1970 to 1987. 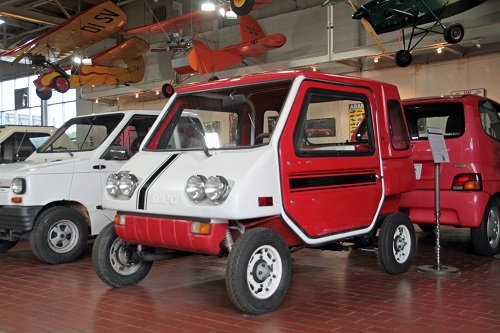 The company branched out in 1972 with its first production model, the three-wheeled Citadine electric car. 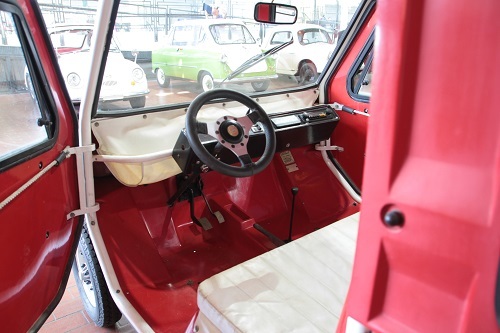 The Citadine looked very similar to BMW’s Isetta, although its front-opening door was hinged at the top. Other electric vehicles followed, including a pickup truck version, the Citacom, as well as the wheelchair-accessible Handicar. 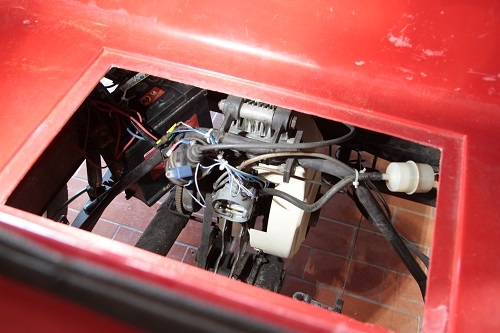 By 1980, gasoline-powered microcars had become all the rage in France. Teilhol introduced this model, the Simply, with a fiberglass body that was styled by designer Dominique Delamour. With a more conventional four-wheel setup, the Simply was powered by either a 49cc or 125cc engine. Later models (now called the T50 or T125) added a diesel option with a 325cc engine. 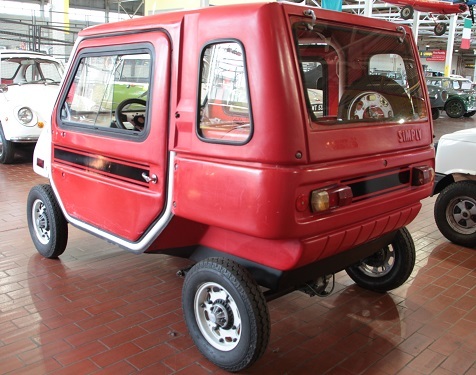 In 1987, Teilhol introduced the spiritual successor to the Mehari/Rodeo, called the Tangara. It used a Citroën 2CV floorplan with an open jeep style body, with an optional Voisin-developed four-wheel drive system. Teilhol, however, went into liquidation in 1990.